Live Music ft. Telltale Hearts! 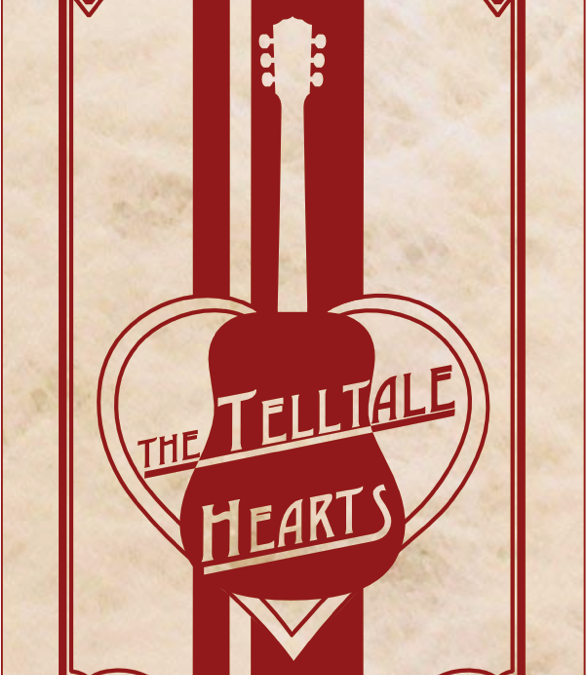 Join Us For Live Music with Telltale Hearts! Band Starts at 8:30 p.m. NO COVER CHARGE! Great Food & Drink Specials Available!